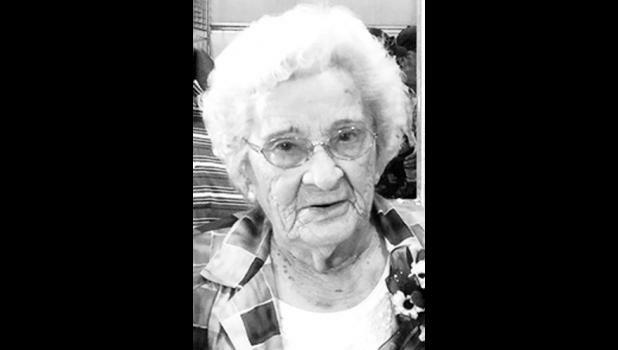 Irene Cowger will celebrate her 100th birthday at a reception from 2 p.m. to 4 p.m. on Saturday, Nov. 28, at First United Methodist Church, 1401 W. Fourth St., Holton. The event is being hosted by family. No gifts, please.